Escape the city and host your next conference in fresh contemporary style at the Eatons Hill Hotel. Our new conference centre has a number of modern spaces ideal for events from boardroom meetings to gala awards. 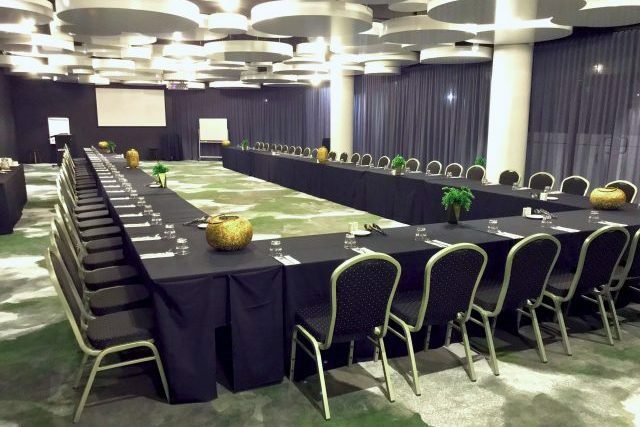 All conference spaces at the Eatons Hill Hotel feature state of the art audio-visual equipment, free undercover parking and professional conference support. Enquire with our events team now.